FORM was created in 2011 as a hybrid full service Interior Design and Supply business for the growing hospitality industry, offering a menu of design, management and FF&E services. Custom and proprietary furniture, lighting, art and rug designs continue to evolve the unique and expanding FORM brand. Our clients include internationally recognized property owners, operators, purchasing agents, and interior design firms. 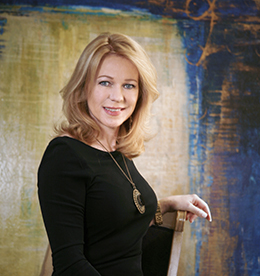 The Founder of FORM inc., Karen Hagelman, is a Certified Interior Designer (CID) and FF&E (Furniture, Fixtures & Equipment) contractor with more than twenty-five years of national executive design and management experience in the interior architecture and furniture manufacturing industry. All products produced or represented by FORM are sold exclusively by FORM Inc. as a trusted partner.